The Rolling Stones announced Saturday morning the band has postponed a number of tour dates from April through June. According to a release from the band, doctors advised frontman Mick Jagger against touring because he needs medical treatment. Jagger is expected to make a full recovery from the undisclosed ailment, according to the release. 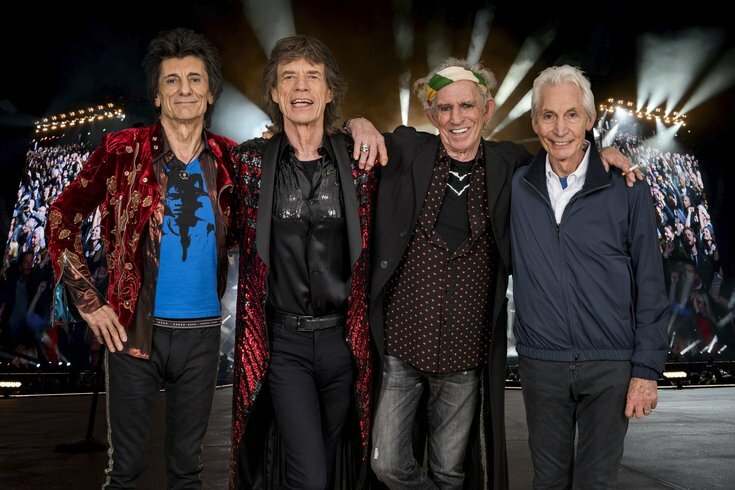 The Stones’ “No Filter” tour was scheduled to begin in Miami on April 20, and the band was slated to perform at Lincoln Financial Field on June 4. AEG Presents said in the release that anyone who had already purchased tickets to the show should keep the tickets, because they will be valid for a yet-to-be-set rescheduled date.